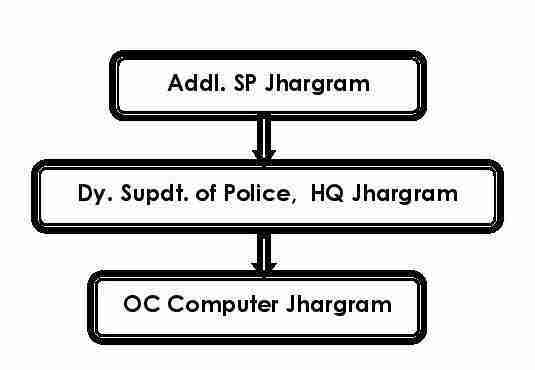 Computer Section of Jhargram Police District is attached with District Crime Records Bureau, Jhargram. District Police Computer Training Centre (DPCTC) is created in separate room. Computer Training is being imparted from this centre. Crime Criminal Tracking and Network System is running through out Jhargram Police District in the all PSs. Apart from this, Video Conference equipment's have already been installed in the office of the Superintendent of Police, Jhargram Police District. OC DCRB Jhargram is looking after computer section in addition to his own work.